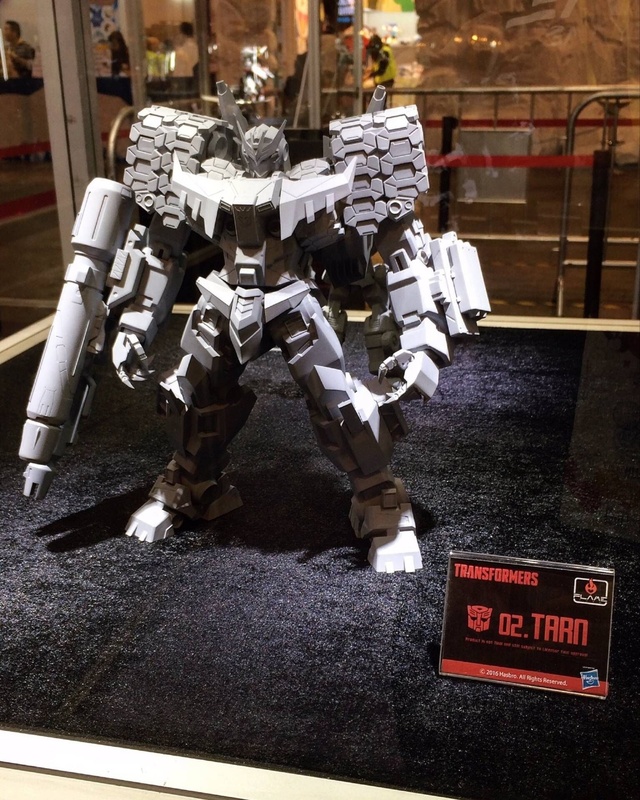 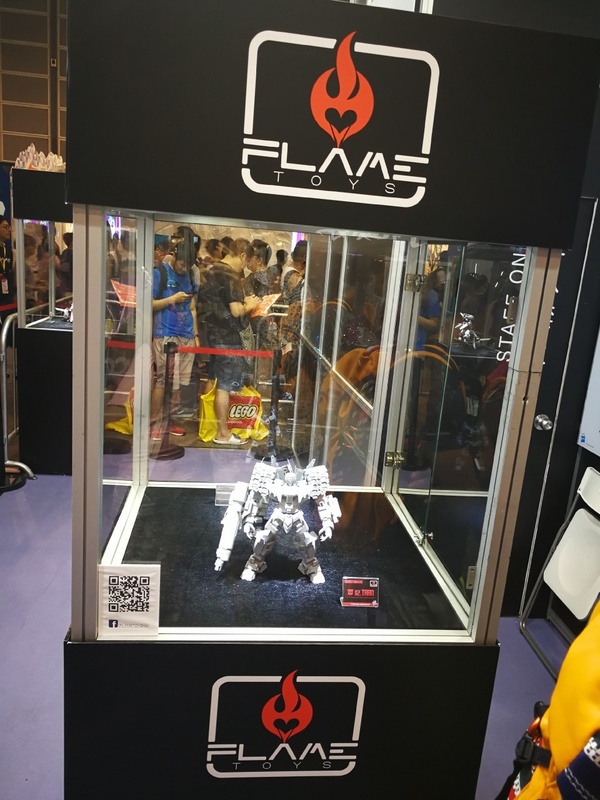 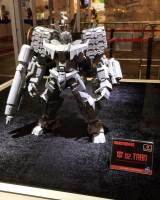 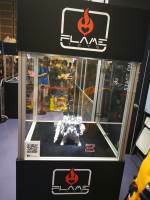 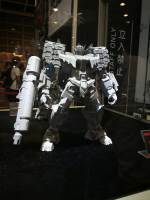 Via Flame Toys Twitter and Weibo users 小白哥乌拉诺斯 and TF饭-阿鲁卡多 we have our first pictures of Flame Toys Tarn Prototype that was on display at the recent ACGHK convention in Hong Kong. 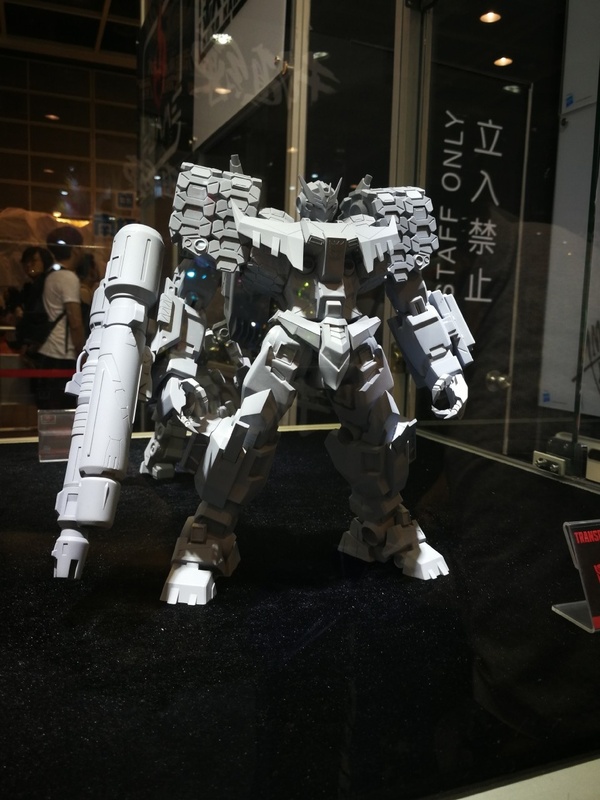 This non-transforming figure looks as impressive as Flame Toys Drift, and we could expect the same level of detail, articulation and gimmicks. 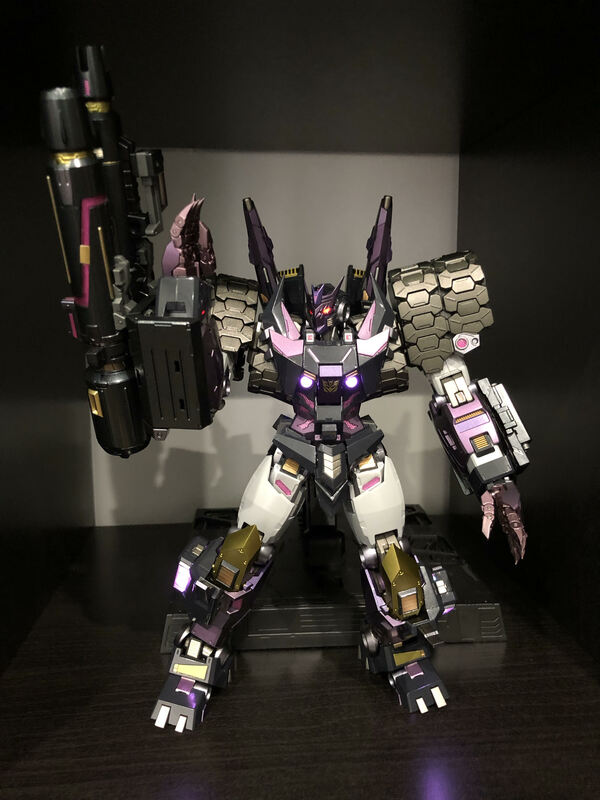 This incarnation of the leader of the Decepticon Justice Division is a fully licensed product and it’s based on an illustration by artist Hyogo Funabashi. 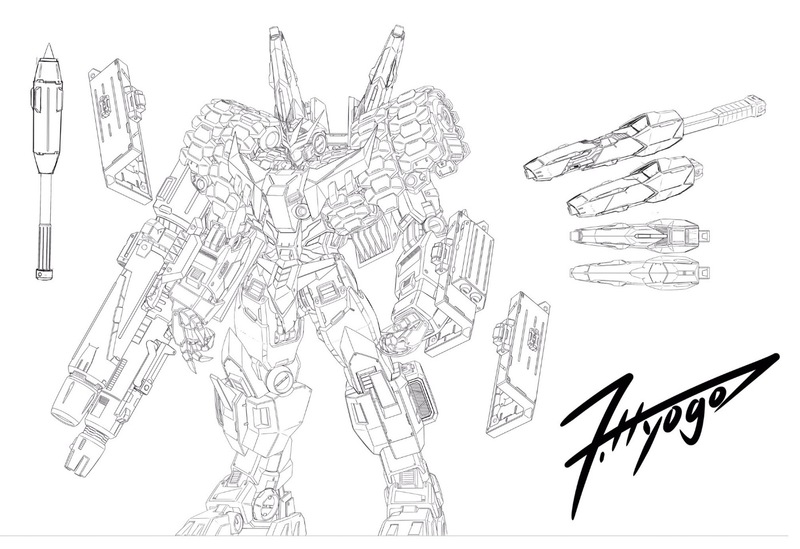 You can click on the bar to see the pictures and then share your opinions at the 2005 Boards.